UVA alum Jeff Sexton's confidence has soared thanks to the part he played in his alma mater's championship victory. "Sometimes I wondered if I had anything to offer the world," said Jeff, who's had a sporadic and checkered career path since graduating from UVA in 2006. "And after our heartbreaking loss in 2018, when we were the number-one seed, I only questioned my self-worth that much more." 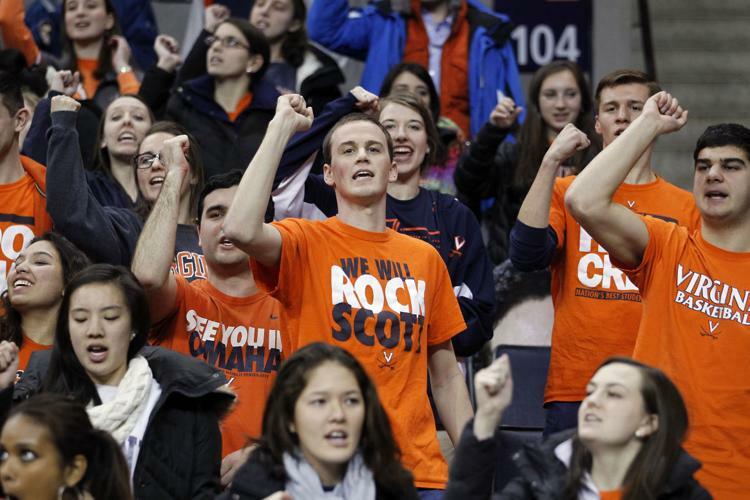 This latest UVA win, however, has helped Jeff see that he's obviously doing something right. "How many people can say they went to a school that won the national basketball championship?" he pointed out. "Not too many. I really feel good about that." Jeff noted, too, that while there are plenty of UVA fans, the large majority of them did not attend the University, let alone graduate. Therefore, while those people are certainly happy about the NCAA victory, they can't share in it in quite the same way that he does. According to Jeff, the positive effects of seeing his tenacity and resilience pay off in such a big way can hardly be overstated. "This is beyond redemption for me. This marks a whole new chapter."